"A bedroom musician which Amelia Murray would be proud of"
Fazerdaze is currently wowing fans on her latest "Morningside", but there's also a bedroom musician which Amelia and Gang would be proud of. Jay Som is the musical project of the California-based songwriter Melina Duterte. 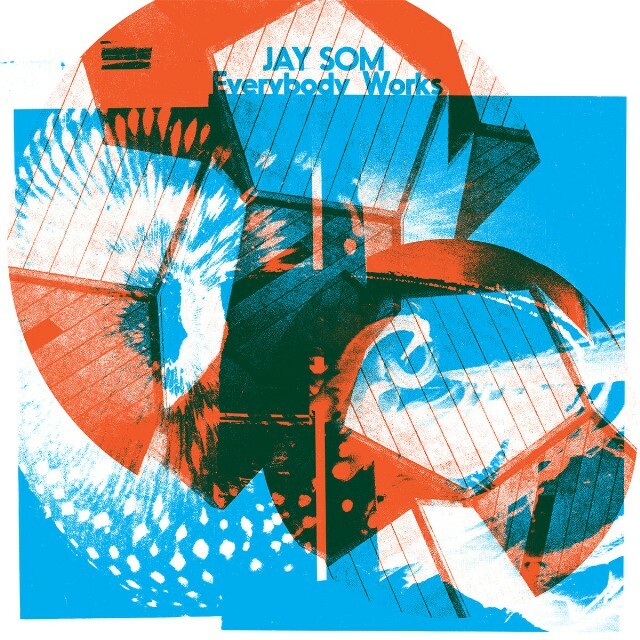 After enrolling in community college and studying music production and recording, she began recording in her bedroom studio and self-released music under the moniker Jay Som. Her latest album, Everybody Works, was released last year and received acclaim from critics, including an 8.6 rating from Pitchfork. Her debut demonstrated her ability to cleanly capture the dreampop sound, blending her mellow vocals with perfect amount of fuzz. Song on the video is "Baybee", it flows so nicely, and is so calm and smooth, as does this whole polished and pleasantly warmth album. "Composition is dreamy and ethereal with perfect touch of soul and R&B"
"he added touches of disco mixed with psychedelic tunes in his album"